I don't know how you ended up on this web page. Somebody might have suggested you or you might have come to this page through some random searches. Well, as you move ahead with reading this post, I would love to tell you that I am a diehard reader of poetry and I keep myself updated about the best poetry books of 2019 to add in my kindle library. 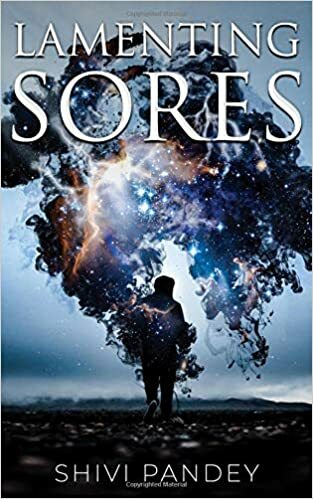 One of the poetry books I recently added to my kindle library is Lamenting Sores by Shivi Pandey. First of all, I just loved the elegant and attractive book cover. I finished reading this book in one sitting. The poetry are so well written with perfect rhyming scheme kept me engrossed till the last page. I loved reading all poetry. My favorite one from this book is "EMOTIONS". Very well written poetry that will thrill poetry lovers to bits. I would suggest all the poetry lovers to read this book. wao, it's definately going to be in my reading list.